The speed and reliability of technology – wireless, voice, and security – is only as good as the infrastructure it runs on. Long ago, NIS pioneered universal connectivity in terms of a standardized cabling system to allow voice and data to share a common transport. We continue to be on the leading edge of both fiber and copper based connectivity and the methodologies for efficient data delivery. As an authority on national standards for structured cabling spacing and pathways, we are well positioned to provide a complete assessment of existing client spaces and design for new buildings. A solution from NIS incorporates all technologies into a single AutoCAD® or Revit® design with CSI MasterFormat specifications. We can provide specifications and designs for a single project, or expand to craft custom technology standards that can be applied to all projects moving forward. Businesses now rely heavily on mobile computing, and clients are electing to upgrade their wireless networks to provide greater bandwidth for users. There are a number of factors to consider when adding the latest 802.11 coverage to an existing wireless network to ensure that access points do not experience interference and downshifting to a lower speed. We have experience in designing robust wireless networks that leverage access points to work together for the best coverage. There is nothing more important than safety and emergency preparedness in places such as school campuses, large corporate offices, or hospitals. When a traditional 911 call is placed, dispatchers cannot determine the exact location of the caller – nothing beyond a street address. In an emergency situation, where each second may threaten lives and property, it is critical to provide emergency responders (as well as school principals, resource officers, department heads and other key individuals) with as much detailed and up-to-date information possible. E911 technology does just that, by providing additional location information and \notifications when 911 calls are placed. 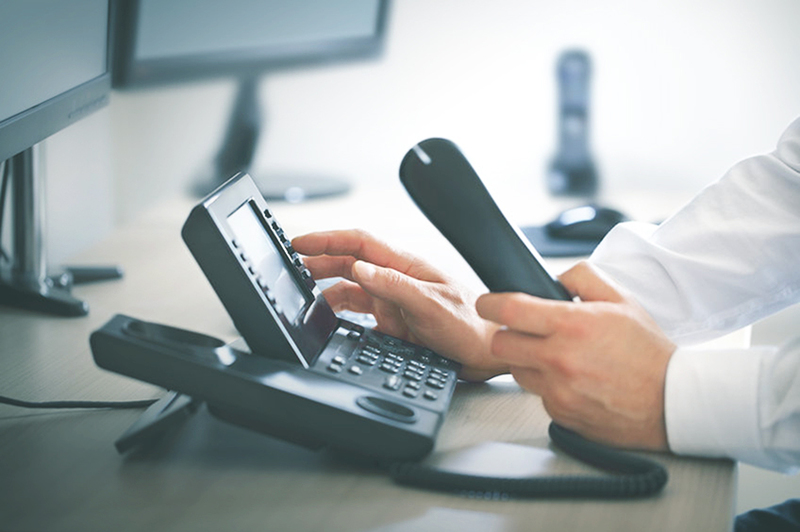 NIS has implemented E911 enabled VoIP systems and we have developed a proven process to guide clients to achieving compliance to safety goals and regulations. NIS VoIP subject matter experts offer hands-on experience with the integration of IP technologies and a comprehensive understanding of functionality and performance. Our field experience enables us to develop proven methodologies to assist in assessing, planning, procuring, implementing, and managing projects to ensure successful deployment and operation of VoIP systems. Our experience includes designing multi-node voice networks for county, city, and state government, as well as K-12 education, colleges, universities, and commercial enterprises. We have also designed and implemented integrated voice and data networks combining toll, local services, data, and internet access. A distributed antenna system (DAS) is a wired infrastructure installed into a building for the purpose of enhancing the wireless signal for cell phones, two-way radios, and pagers. A significant number of fire jurisdictions in North America have adopted code requiring in-building DAS. The purpose of the code is to ensure adequate in-building radio coverage for public-safety personnel during situations requiring emergency personnel to respond. NIS provides design to support consistent and reliable wireless coverage that complies with local AHJ regarding DAS systems. NIS offers over 30 years of experience in the design, implementation, and operation of local and wide-area networks (LAN and WAN, respectively). Using best practice-based project management methodologies, we can translate business needs and objectives into a secure, scalable, and reliable design that delivers the real time and non-real time communications required in today’s business environment. We have extensive experience with technical writing: from creating clear and actionable procurement documents, to creating detailed diagrams and processes surrounding the network we implement. We deliver enterprise grade design service, monitoring, documentation, predictability, and stability into staging and production facing environments. 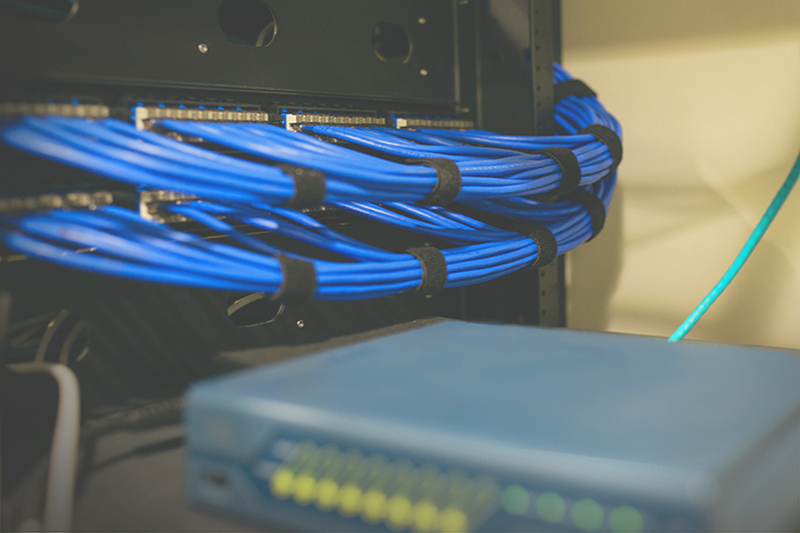 NIS provides extensive experience in configuring and deploying IPv4 routers, Ethernet switches, and firewall systems in organizations of all sizes, including many educational and municipal facilities. We focus primarily on directing large-scale projects with typically involve private and secure WAN designs that include secure, reliable internet access and multi-level network security implementations.